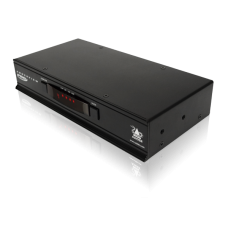 The AV4PRO-DVI-MS is designed to enable four multi-head computers to be controlled from a single hig.. 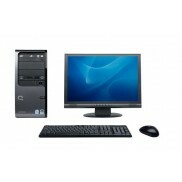 The AV4PRO-DVI-MS is designed to enable four multi-head computers to be controlled from a single hi.. 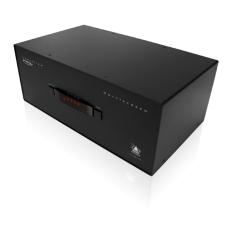 The ADDERView Pro is a professional grade KVMA switch delivering ultimate flexibility for users who ..